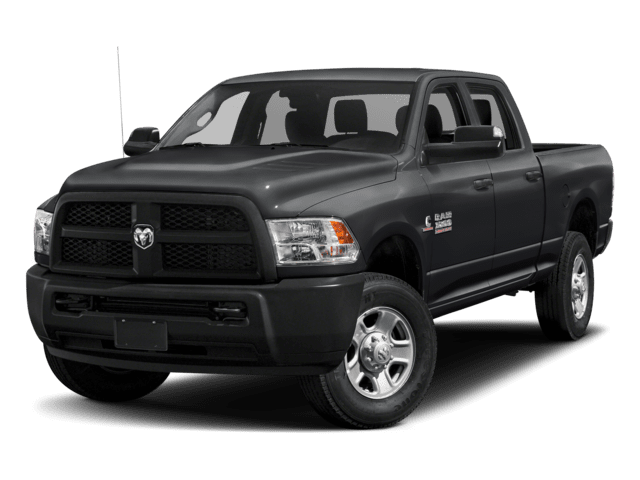 Welcome to Executive Dodge Jeep RAM! 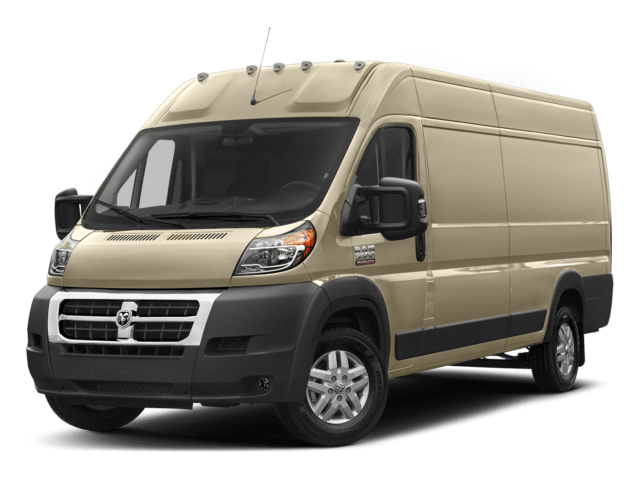 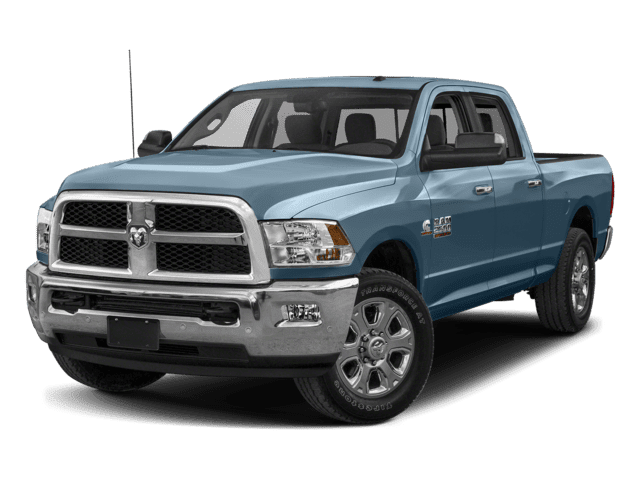 Select the perfect vehicle for you. 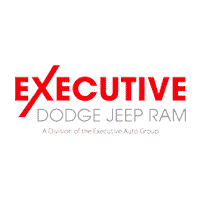 Welcome to Executive Dodge Jeep RAM, serving our customers in Branford, North Haven and Wallingford, CT. 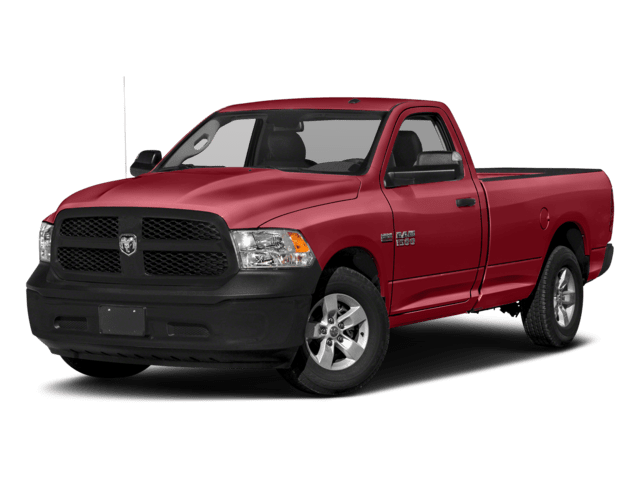 Whether you’re looking for a new or used Dodge, Jeep® or RAM model, auto financing, car repair center, or OEM car parts, we’re here to assist you. 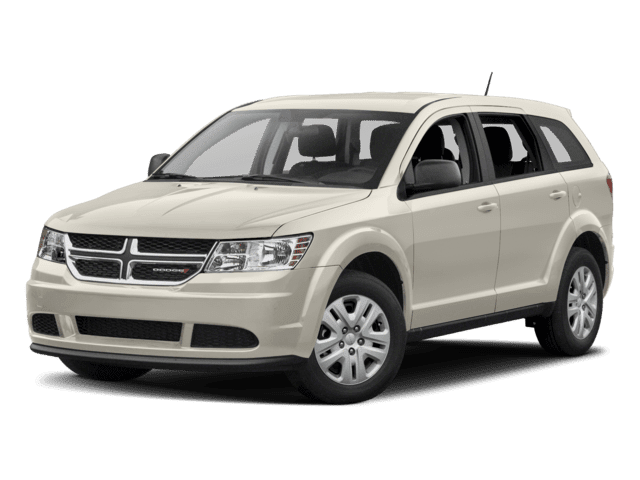 In our large inventory of new cars for sale, we guarantee a wide variety of models. 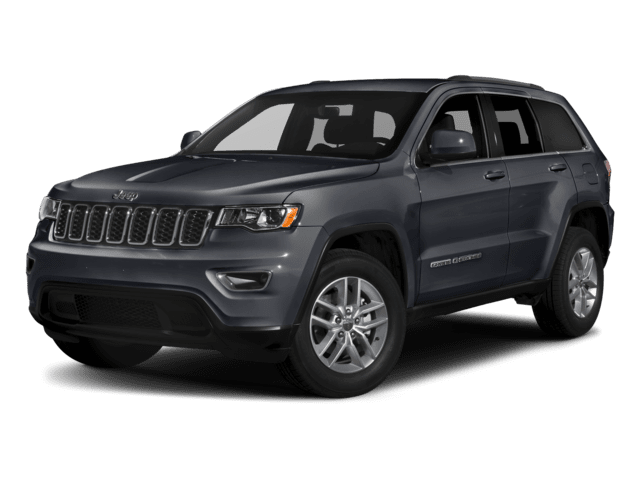 Take a look at the Jeep Grand Cherokee or RAM 1500! 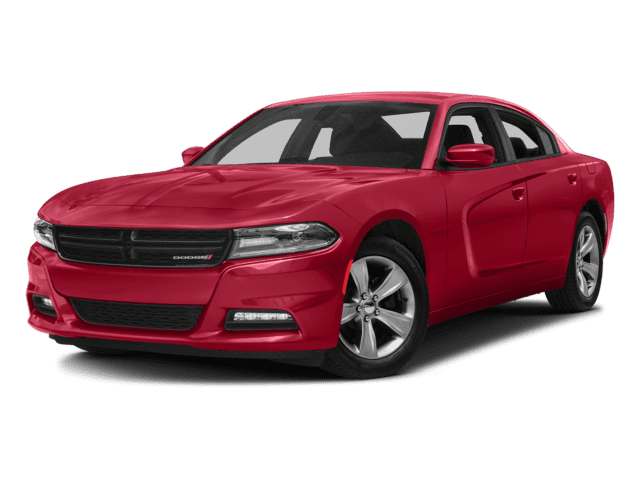 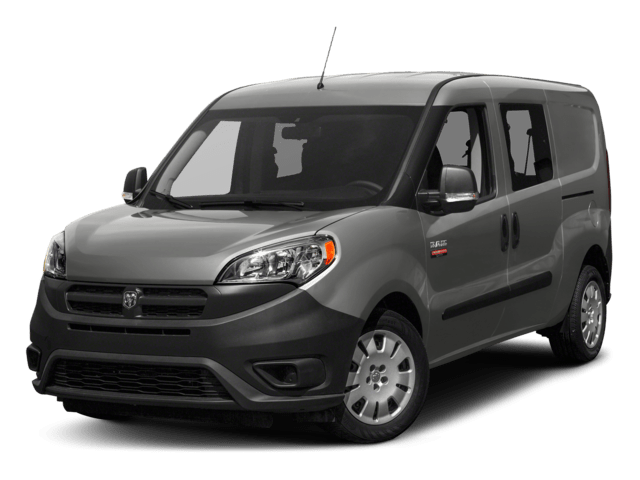 We understand that purchasing a brand-new vehicle can be pricey so be sure to check out our high-quality used cars for sale to save on a future model. 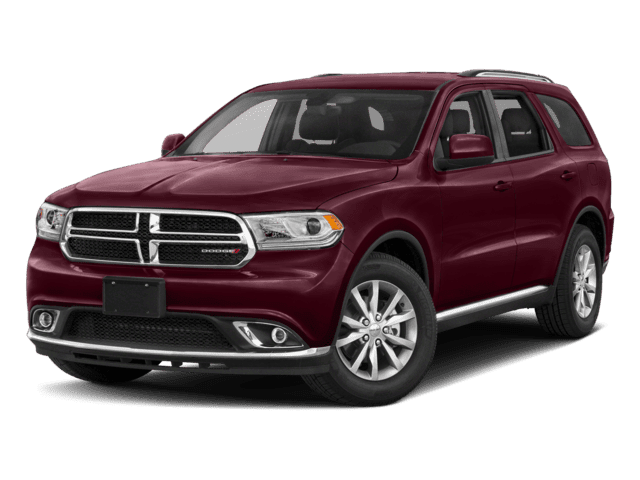 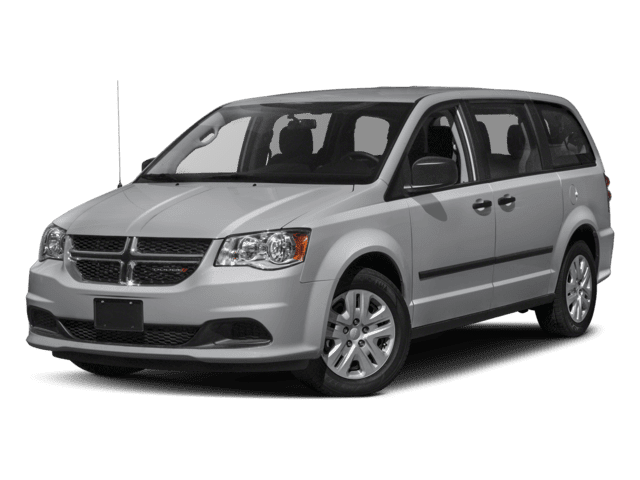 At Executive Dodge Jeep RAM, we offer a wide range of specials that include new vehicle specials, service specials, parts specials, used car specials and many more. 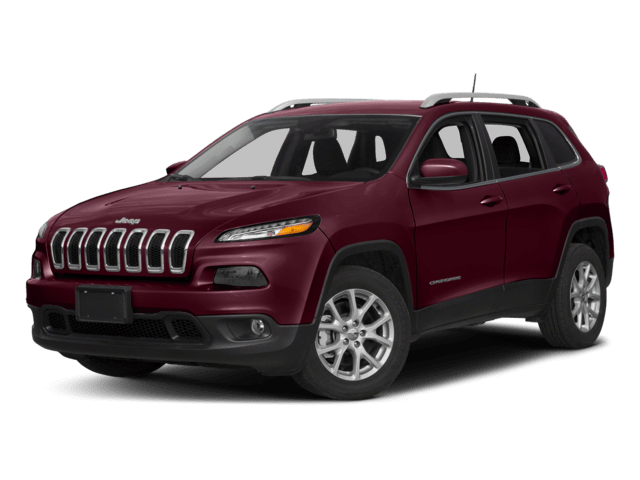 Be sure to take advantage of these specials so you can pinch pennies where you can! 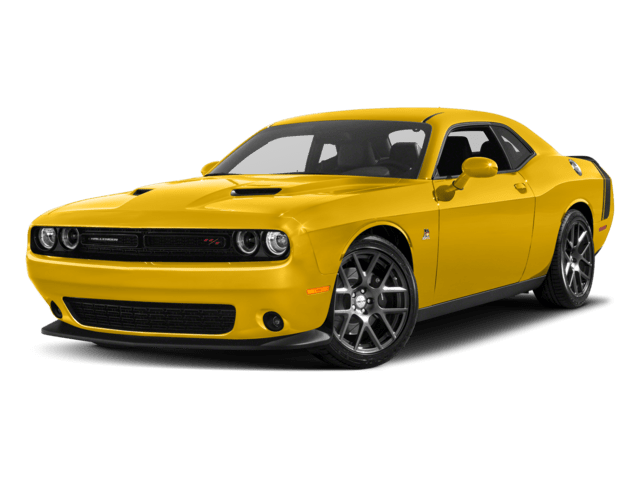 The car finance center is here to assist you through the car-buying process with auto loans, pre-approvals, and any other finance opportunities. 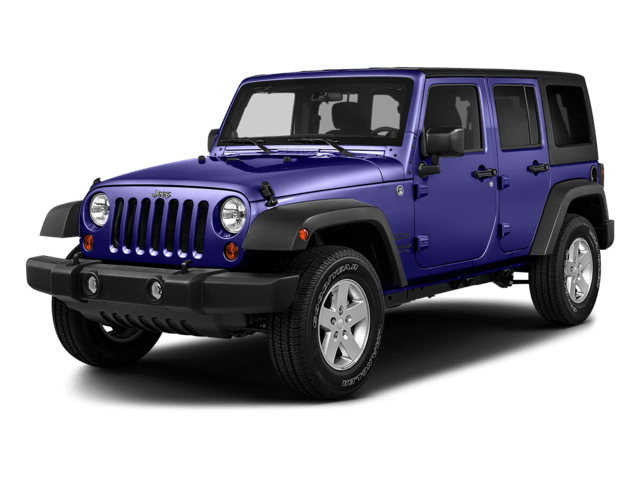 Fill out our quick car finance application today to get a head start. 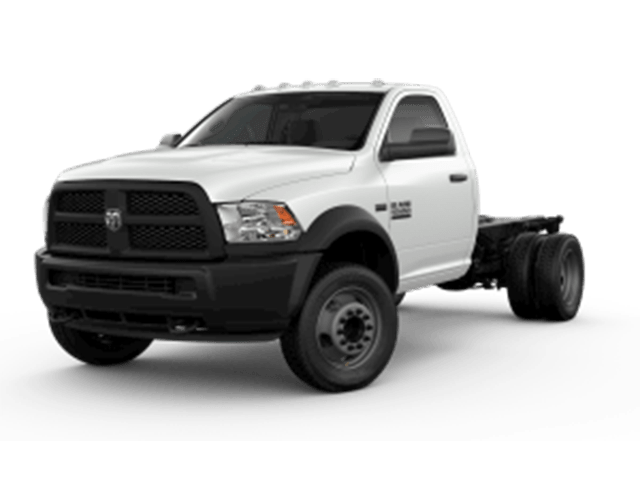 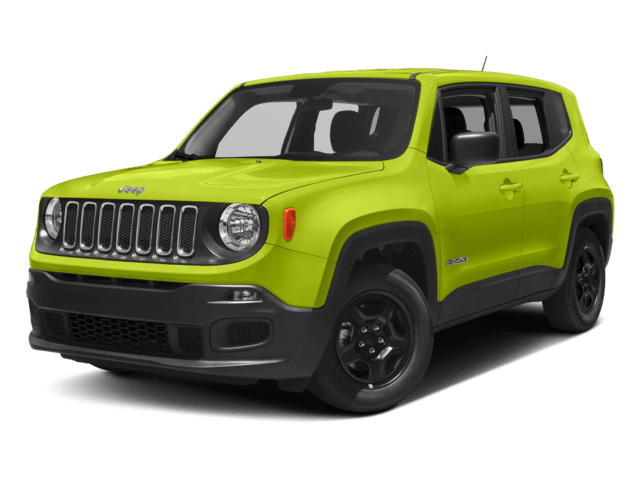 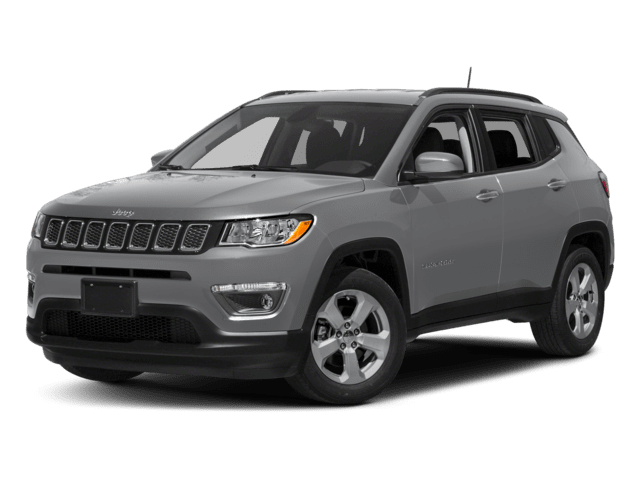 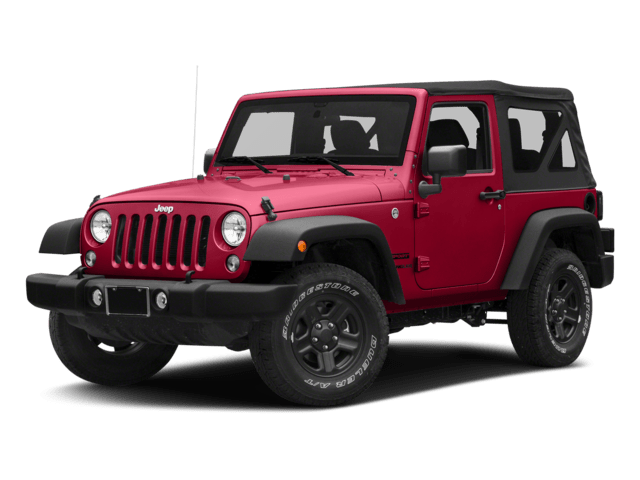 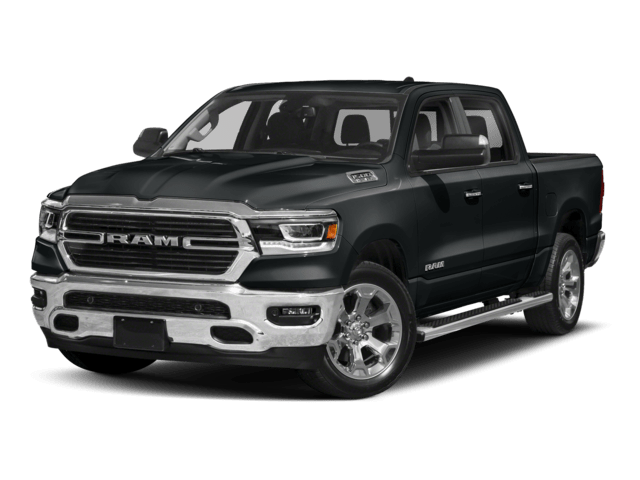 If you’re interested in taking a test drive or need more information, contact Executive Dodge Jeep RAM or stop by 406 S Orchard St, Wallingford, CT. We look forward to working with you soon!